Our coconuts are picked at peak ripeness for a distinct flavor and velvety texture. 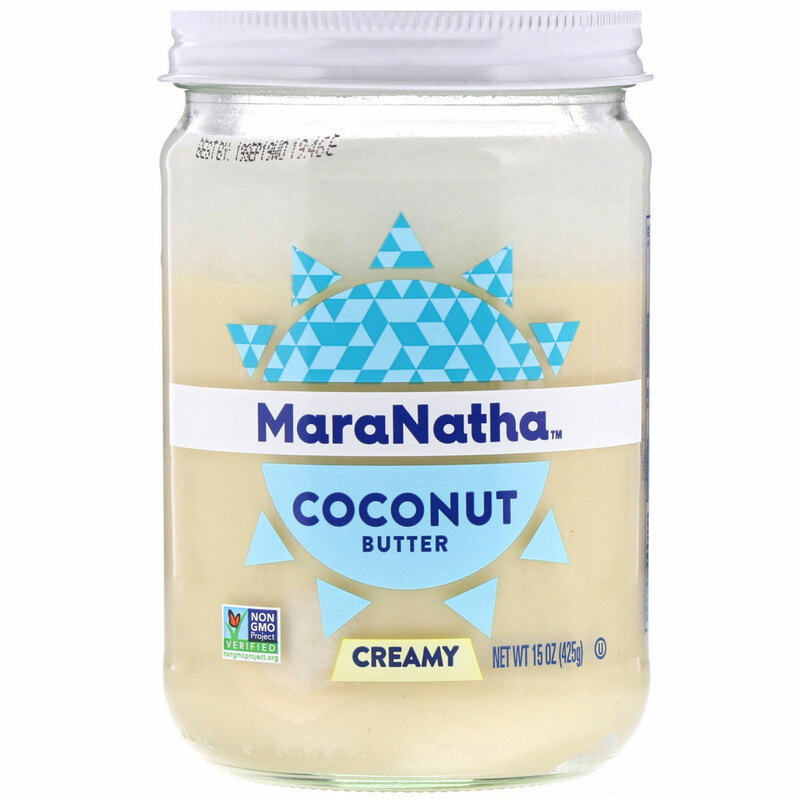 We blend whole coconut pulp with coconut oil to create this rich, smooth butter. Swap for butter in recipes. Coconut Butter spreads easily when warmed and will harden when cool. Place jar in hot water for a few minutes to soften. 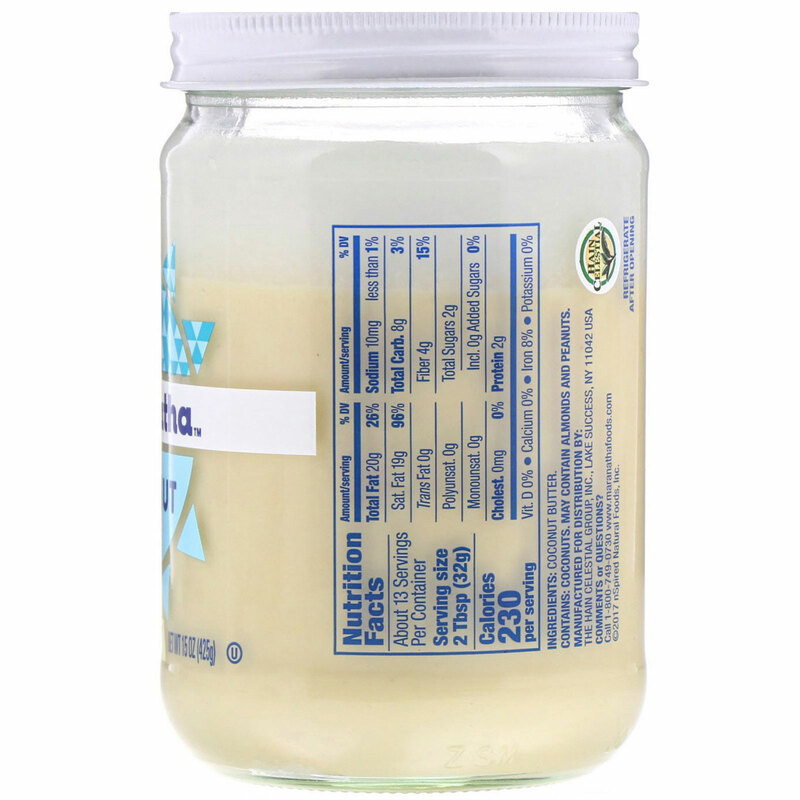 If separation occurs, warm jar and stir to blend. Stir & Enjoy! Contains: coconuts. May contain almonds and peanuts.